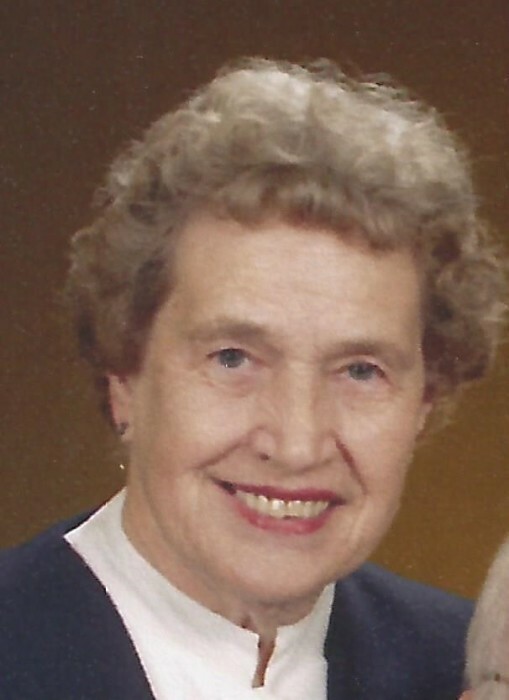 Obituary for Martha M. (Stokarski) Podlenski | Kostanski Funeral Home, Inc.
Greenfield- Martha M. (Stokarski) Podlenski, 93, of Thayer Road died Wednesday 8/29/18 at the Baystate Franklin Medical Center in Greenfield. She was born in South Deerfield on January 31, 1925, the daughter of Stanley K. and Jadwiga (Klepacki) Stokarski. Martha attended local schools in Deerfield and was a graduate of the Deerfield High School Class of 1942. Martha was a homemaker, raising three children. She was a long time resident of Greenfield. She was employed at the Greenfield Tap & Die and later worked for many years as head cashier for Food Mart in Greenfield. She was a communicant of the Holy Trinity Church and a communicant of the former Sacred Heart Church in Greenfield. She and Matthew spent many years enjoying their summer home on the New Hampshire seacoast. She and her husband also loved to travel and made several trips to Hawaii, Bermuda, Bahamas, and to the Caribbean islands. They also took yearly vacations in the Berkshires. Among her survivors, Martha leaves her three children, David M. and Gregory J. Podlenski, both of Greenfield, MA, her daughter Mary Lou Evans and her husband William of Bow, NH, her two grandchildren, Mark W. Evans and his wife Elizabeth, of Allenstown, NH, Matthew J. Evans and his wife Jennifer, of Chichester, NH; four great grandchildren, Anna M. Evans, Lewis M. Evans, John C. Evans and Luke D. Evans; a sister, Edith S. (Stokarski) Bartos of South Deerfield; and several nieces and nephews. Besides her beloved husband of 65 years, Matthew A. Podlenski, Martha was predeceased by her eight siblings, Filomena, Stanley, Gladys, Joseph, Roger, Caroline, Myron, & John. Funeral services will be held Thursday 9/6 at 10:15am from the Kostanski Funeral Home, 220 Federal Street, Greenfield followed by a Liturgy of Christian Burial at 11am at Our Lady of Peace Church, 90 Seventh Street, Turners Falls, with the Rev. Stanley Aksamit, officiating. Burial will follow at Mater Dolorosa Cemetery in Greenfield. Calling hours will be held Wednesday evening from 5-7 at the funeral home in Greenfield.